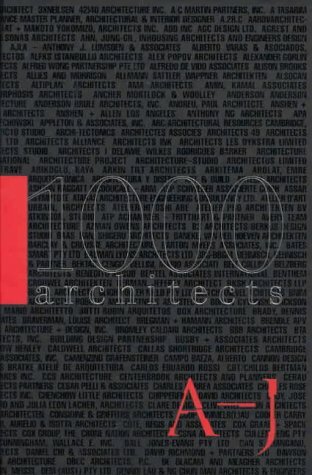 This comprehensive directory of the world’s leading architects features a profile of Alison Brooks Architects. “Alison Brooks Architects, founded in 1996, has the aim of producing an experimental yet accessible architecture with direct impact on quality of life and the wider urban environment. ABA has developed an international reputation with work that extends the boundaries of architectural experience, both conceptually and materially, in areas such as urban design, commercial interiors, housing and landscape.